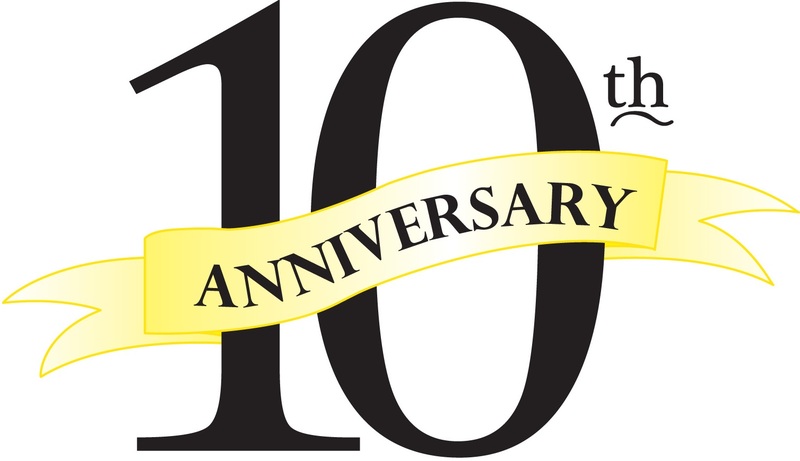 Universal Hearing Care is excited to be celebrating 10 years of serving Tarzana, California residents with their hearing needs. Help us Celebrate our 10-year Anniversary at our Patient Appreciation Event. The event will be on February 28 from 10am-3pm. There will be food & drinks and a raffle; prizes include discounts on hearing aids and free hearing aid accessories. 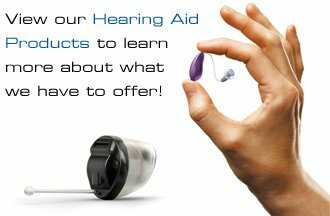 This celebration event is our way of saying Thank You for choosing us as your hearing healthcare provider! 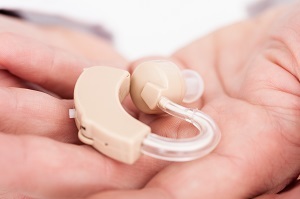 There are many reasons why a person avoids having their hearing tested. They believe that it is a sign of getting old, or a sign of being impaired. It happened so slowly, they may not even notice the problem. The family and friends of those experiencing hearing loss will often notice the issue long before the patient is willing to admit it. So how do you start the conversation? Universal Hearing Care, Inc. is pleased to announce that our Tarzana location will be demonstrating the latest & most innovative advancements in the Digital Hearing Healthcare Industry. In fact, we will be one of the first practices to display this new technology in the San Fernando Valley. Thorough otoscopy exam – you may just have wax in the ear! Live demonstrations of the brand new digital hearing systems from Oticon, Widex, Phonak, Lyric and Resound. 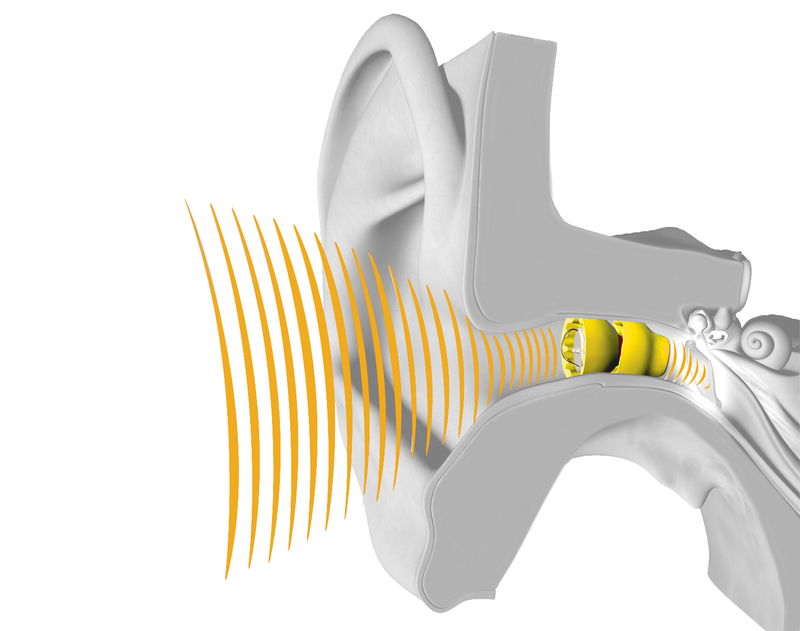 These fantastic new technologies are the best we have seen in our history for more natural hearing and clarity of speech. If you currently wear hearing instruments, they will be cleaned and expected at no charge during your office visit. This special event is for 3 days only! We are sending this invitation to a select few of our neighbors. Please call early to make an appointment for the date of your choice. Appointments will go fast. Be sure to bring a friend or family member – someone whose voice is familiar to you. 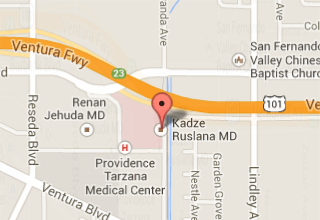 Contact our appointment desk today – RSVP by calling 818.345.3200. Appointments are limited and remember there is no cost for these services during this three-day event. We will also be offering financial incentives and trade-ins toward the purchase of any New Digital Hearing System from Oticon, Widex, Phonak, Lyric and Resound during this event. Remember, appointments are limited, so please call 818.345.3200 today. 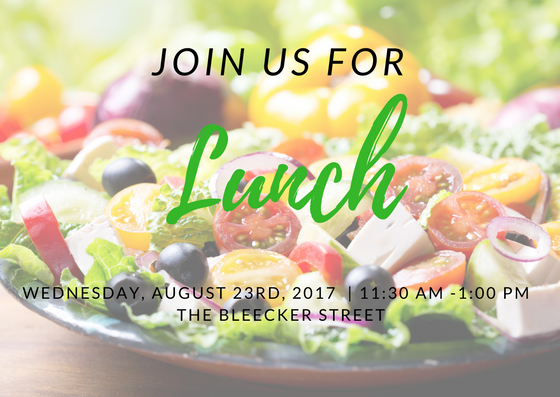 Universal Hearing Care is inviting you to a complimentary Lunch and Listen on Wednesday, August 23rd at The Bleecker Street. Join us with a guest for great food and an engaging discussion while you experience the sophisticated, new Widex BEYOND™ hearing aids — all at no cost and programmed especially for you. Kimberly Pearson of Widex USA, will be in town for this one-day-only event to discuss Widex’s newest hearing aid technology. There is no obligation, we want to make sure that you are getting the most up-to-date information about hearing loss, in a relaxed environment. Please contact the office to reserve your seat; space is very limited. RSVP today at 818.345.3200. You’re invited to get the inside story on Lyric, the world’s first and only 100% invisible, extended wear hearing aid! Universal Hearing Care in Tarzana, California – your certified Lyric professionals are hosting a FREE three-day Lyric special event June 27th - 29th. Universal Hearing Care encourages you to have your hearing checked this summer. Weather you plan to be swimming at the pool, or camping in the woods we want to make sure you can hear the children playing and the crackling fire! 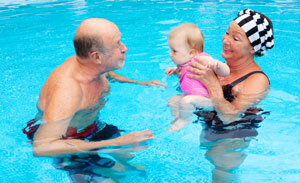 Untreated hearing loss can affect more than just your ability to hear others. It can impact you socially, physically and psychologically. While the impacts hearing loss can have on an individual vary from person to person, there’s no question that the impacts are often negative.